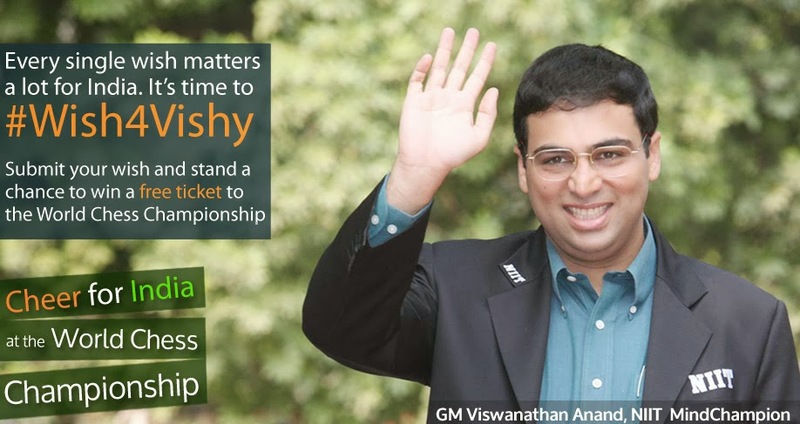 Here is the first post from Viswanathan Anand's team member Eric van Reem's chess blog 'Mate in Chennai'. On 16 October, an article was published in the Bad Sodener Zeitung, a weekly newspaper for the citizens (about 22.000) of the small town of Bad Soden. The town is known for its various springs, which contain carbonic acid gas and various iron oxides. The waters are used both internally and externally, and are widely exported. 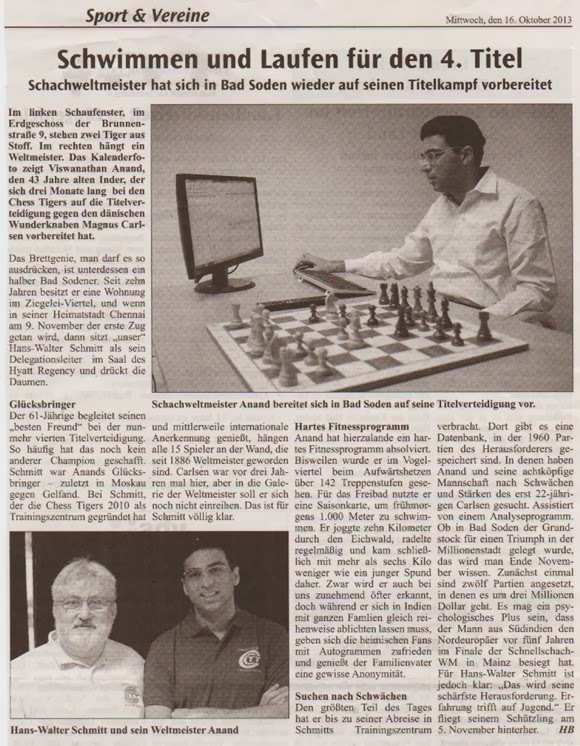 One of the most prominent citizens of this town and spa in Bad Soden is chess world champion Viswanathan Anand and in the weeky newspaper one page was reserved. Since this article is only available in German and the newspaper does not have an online edition, I will give you a brief summary, writes Reem. 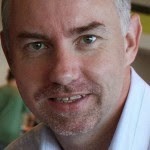 You can read the full summary at his first post on Mate in Chennai. 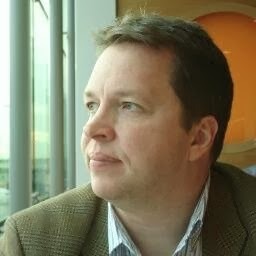 Anand's friend, manager and delegation leader in Chennai, Hans-Walter Schmitt is quoted: “This will be his toughest challenge. It is a battle of experience vs. youth”. 'Mate in Chennai' will give you inside information about the “First Match of the Century” between world chess champion Vishy Anand from India and his challenger Magnus Carlsen from Norway, writes Reem (left). Reem adds, "You will find tons of information about this match on the official match site and on numerous chess websites. In this blog I will try to give you some insight what’s going on behind the screens of a world chess championship. You will hardly find any chess diagrams here or analyses or anything. I want to show pictures of the match and of people who are involved. Pictures of the opening and closing ceremonies, pictures of the hotel, pictures of Chennai: I hope you will find some stuff here, that is not available on other websites." 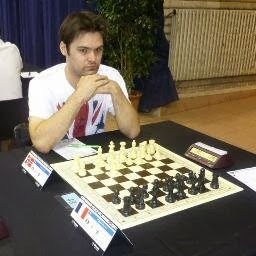 "Last year I wrote a blog about the world championship in Moscow: Mate in Moscow. Originally, I only wanted to post a few pictures every now and then for family and friends back home, but the blog became quite successful in the chess world. So here is another blog! Enjoy! "About the author: Eric van Reem (1967), airliner, located near Frankfurt. Chesswriter and hobby photographer. Vice president of the Chess Tigers. 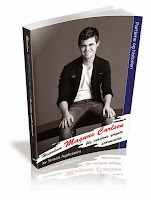 Regular contributor to Schaakmagazine (NL), Schach Magazin 64 (D) , KARL (D) and other chess magazines like New in Chess. 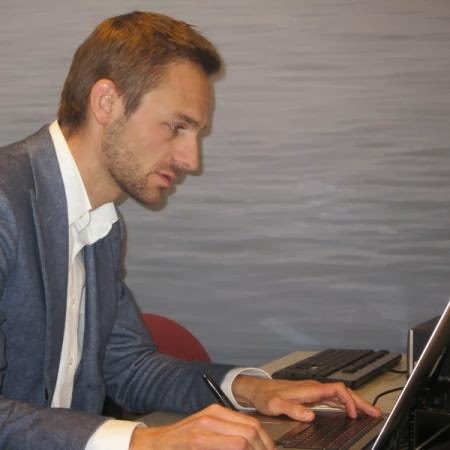 Chief editor of Computerschaak 2001-2010. Press officer Chess Classic Mainz 2001-2010. 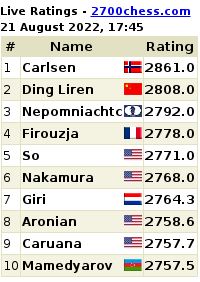 This is his third world chess championship in the “A”-Team: Sofia 2010, Moscow 2012 and Chennai 2013.